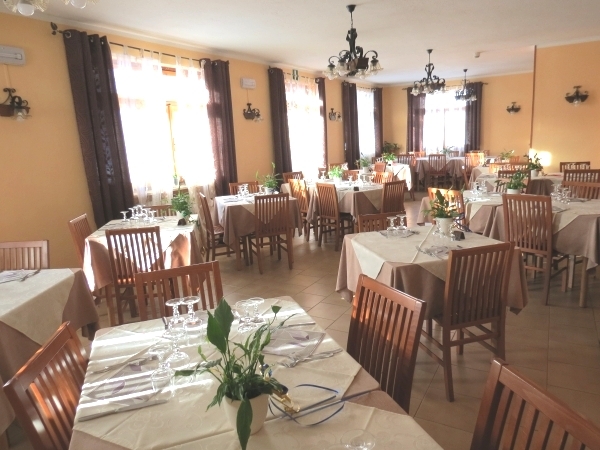 The restaurant has a large hall suitable for the customers of the winter and a large outdoor terrace overlooking the typical country where you can dine and enjoy a drink during the summer. Our guests can choose to stay with only bed and breakfast or half board or full board with the restaurant offering a set menu or a la carte. The dishes are both international cuisine that typically Italian and Aosta Valley , in compliance with the local culinary traditions.